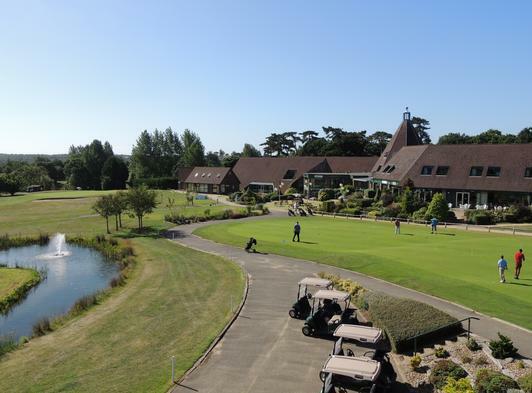 Set in 120 acres in the heart of Suffolk’s beautiful countryside and situated a few minutes from the A12 and a short distance away from the unspoilt heritage coast, Ufford Park really is an ideal place to stay with your partner or as a family. It has recently been awarded ’silver’ from the Green Tourism for a 2nd year running as well as the Trip Advisor hotel of excellence. These advanced facials take you well beyond the basic cleanse, tone and moisturise. They are a whole new experience, leaving your skin feeling radiant and your inner self with a sense of wellbeing. Click here for more details. We offer a selection of massages which can be applied to parts of the body or successively to the whole body, to relieve muscle tension, ease psychological stress and improve circulation. All of our massage treatments will be tailored to your individual needs. Our range of highly effective body scrubs and wraps are designed to invigorate, exfoliate and nourish your skin working in harmony to leave you feeling amazing and looking your very best. Click here for more details. A series of treatments for inclusion in our Spa Experiences that include the use of the sumptuous Serail Mud Bath and our heated stone hammam table. Click here for more details. 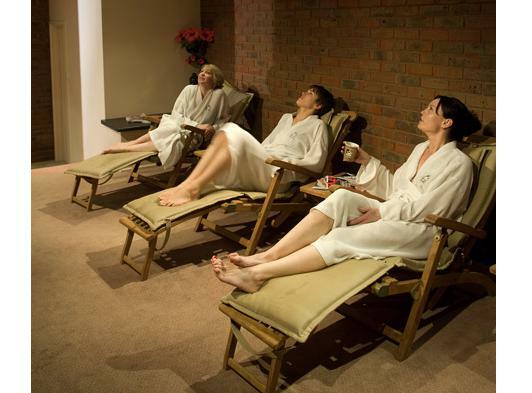 Complete your visit to Ufford Park Health & Spa by indulging in our fantastic finishing touch treatments which include luxurious manicures, pedicures, make up and St. Tropez spray tans. Just the thing to bring you that touch of class before you leave. Click here for more details. All of our treatments are suitable for both men and women; however we have created a selection of treatments which we feel are most suited to our male clients. 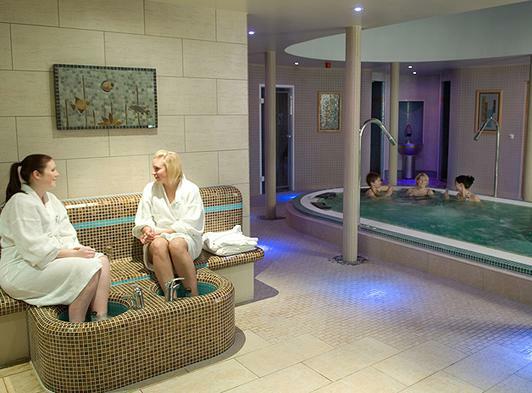 Visit the Health Club at Ufford Park Woodbridge: it’s welcoming, fun and friendly and not in the least bit intimidating. And whatever your fitness level – or intended fitness level! – you’ll find an activity to achieve it. . 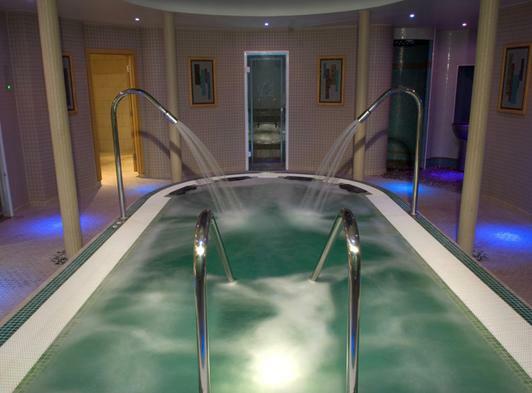 In addition, the luxury spa at Ufford Park Woodbridge is unrivalled – one of the only spas of its kind in the county where a thermal suite provides ‘fire and ice’ experiences to stimulate the senses. Use it to relax after using the gym or simply unwind on your own or with friends.